Monarch Air Group is an experienced operator and service provider for air charter lift support accommodating disaster stricken areas. 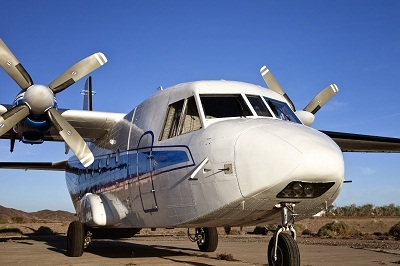 Our charter teams air lift humanitarian and medical aid, supplies and personnel. Our team has worked in Haiti, Afghanistan and South Sudan. Monarch offers fixed wing STOL aircraft as well as Rotary support in the Philippines.